If you enjoy the shows on HGTV and are looking for some remodeling or design ideas, check out this magazine deal. 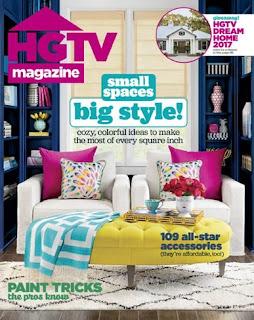 Today (2/2) you can get a subscription to HGTV Magazine for $12.99 per year. The cover price is $39.90 and the regular price on this site is $19.99. You will receive 10 issues per year and can order up to a 2-year subscription at this special price. 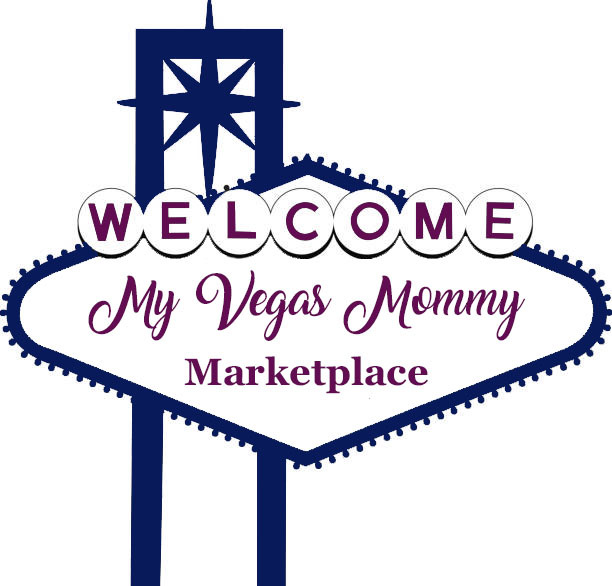 Use the discount code: CITYMOMMY at checkout.